Things to Consider Before Doing a DIY Bathroom Remodel | TruHome Inc. Your bathroom is one of the most important rooms in your house. When it comes time to update the space, your initial thought may be to take on a do-it-yourself approach. It’s a small room, so it shouldn’t be too difficult to re-do, right? 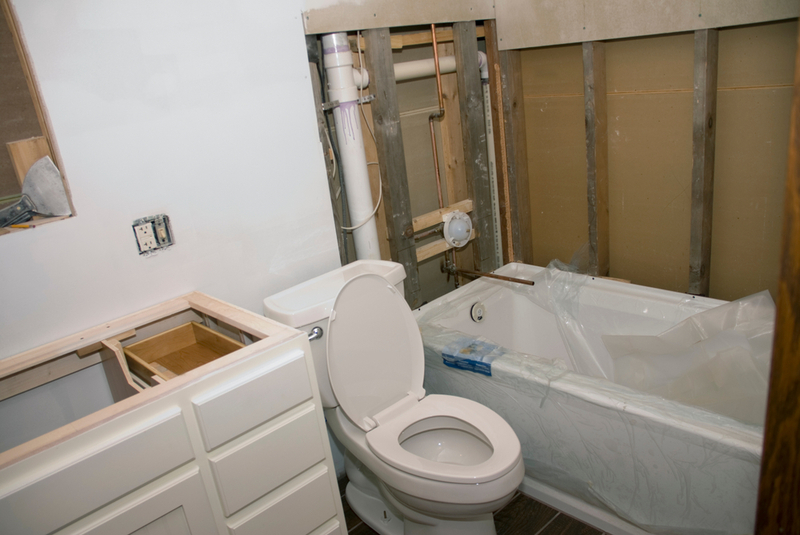 From slips-and-falls to mold and mildew build-up, the bathroom is a common place for injuries and health issues to begin, so it’s important to consider the following before starting your renovation to understand exactly what you’re taking on prior to starting your project. Have a plan and bathroom design ready to go. 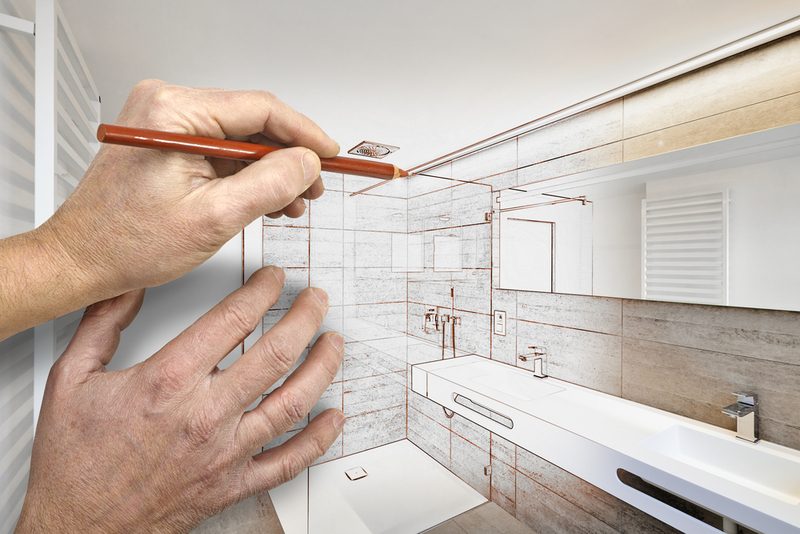 There are some things you need to solidify prior to starting your DIY bathroom remodel to help the process go smoothly. Decide on a budget and stick to it as much as possible. Little things like choosing a color scheme, bathroom flow, and whether or not you are going to use existing fixtures are big decisions that can make or break the DIY process. 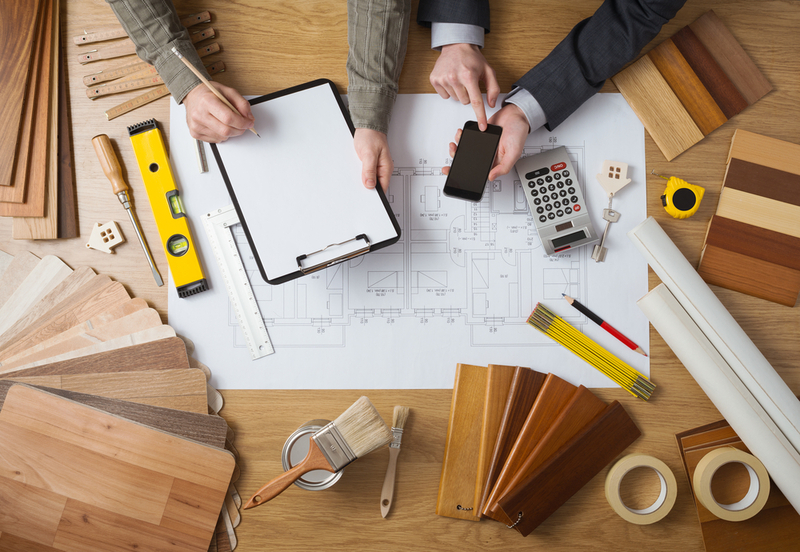 If you get halfway done with your remodel and decide to go in a different direction, that decision can be costly and cause the bathroom renovation to take a lot longer. Protecting against mold is important, as a bathroom that is not properly ventilated is the perfect place for allergens to grow and spread. Make sure you are up to the task for tackling this important step in the bathroom renovation process. 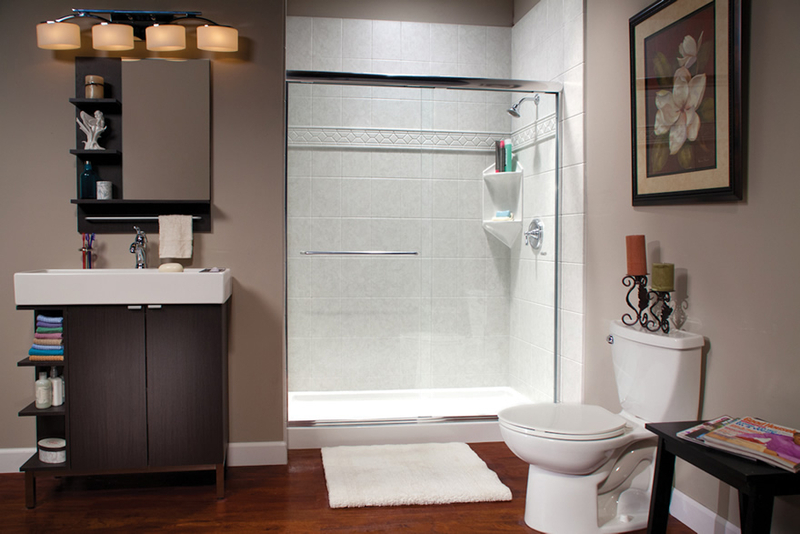 Consider mold and mildew-resistant products, like a non-porous acrylic shower and tub insert for easy cleaning. 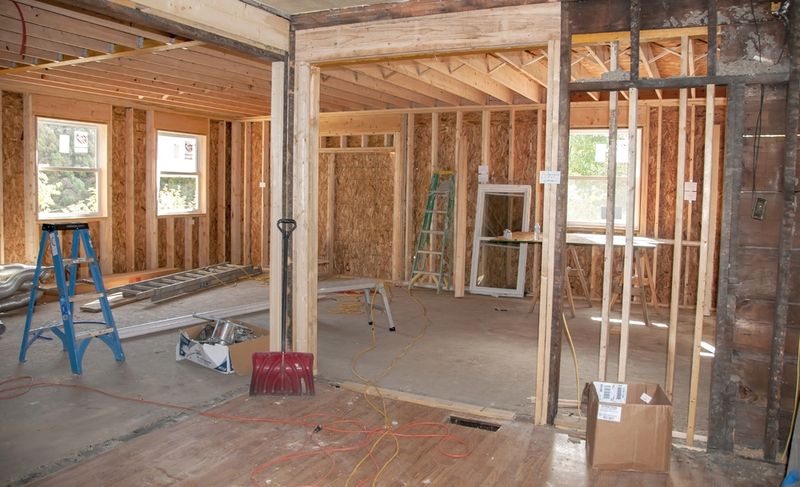 If you go down to the studs, you can also use blue board, a mold-resistant drywall that only cost a few dollars more. Don’t forget to add a vent fan. A bathroom vent fan can prevent mold, mildew, and moisture after long, hot showers or soaks in the tub. A vent fan eliminates humidity, odors, and airborne particles so you can breathe easier. A vent fan also prevents damage to drywall, wallpaper, and wood in the long run. Take the size of your bathroom into account when considering the type of fan. For energy efficiency, you may want to install a vent fan with a built-in timer. Vent fans usually come either with or without a light. If you purchase a fan that is separate from a light it will save you money, but they are harder to replace. The light/fan combination is slightly more expensive, but easier to replace down the line. Before starting your project, think about the flow of the bathroom. Consider where the sink should go in relation to the toilet, where best to place the toilet paper holder ( make sure it can fit in a place that’s easy to reach!). If you move the vanity to a different wall, will it make the room feel more open and provide more space between the toilet and the sink? Would your bathroom space work better if you eliminate the medicine cabinet and add a vanity with more drawers or cabinet space? Soaker tubs and walk-in showers are popular options these days, but is your bathroom large enough for a non-combination option? Waterproof a drop-in tub or shower. Drop-in tubs and showers are cost-effective options that make a big impact for little time. Some companies can complete a tub and shower installation project in just one day. If you choose to install a tub or shower insert yourself, it is important to study up on waterproofing–especially if the insert has tiles! To be successful with a mudded tile shower insert, preparation and knowledge is key. Create safety in the shower. With any shower, it’s recommended to provide three points of contact to help prevent accidents. Grab bars are great additions to the outside of a tub as well as the inside of the shower, so you have something sturdy to hold onto when entering and exiting the tub. If you want to place tile inside the shower, it’s important to use smaller tile with larger grout on the floor so your feet have something to grab onto. If you would like to use your existing cabinets and vanity, make sure to check each cabinet and drawer individually for water damage, stains, and mold. If your cabinet is damaged in some way, you may want to consider replacing it or having a cabinet custom-made for your existing vanity. Places like Goodwill or Habitat for Humanity Restore have great gently-used options for the budget-conscious. If you want to keep your cabinets, but give them a facelift, a great option is to sand them down and paint them to match your chosen color scheme. Even more simply, replace the hardware for an easy, but effective fix. Consider reusing existing bathroom fixtures. Instead of removing a toilet or vanity, try working around them, using their color and style to base the rest of the bathroom around. This method can save you money and time while getting you an entirely new look that you can be proud of. When to call in a professional. There’s a lot you can do by yourself, but if you need to touch the plumbing or electricity, it’s best to call in an expert. Remodeling your bathroom is a great time to consider various electrical and plumbing changes. You can decide if you like where your outlets are or if they need to be moved or add more outlets. With a professional, you can also reroute plumbing if you want to change the location of your toilet and/or sink. 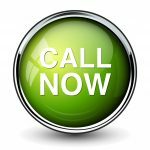 Also consider calling in a professional if you are uncertain at any point about waterproofing, sealing, ventilating, or tiling. Properly completing these steps will ensure your bathroom stays healthy and damage-free for years to come. Need a professional to help you create the bathroom of your dreams? Working with TruHome Inc.’s trusted bathroom specialists, you can rest easy knowing our products and installations are warrantied for life and the project will be completed to your specifications efficiently and affordably.